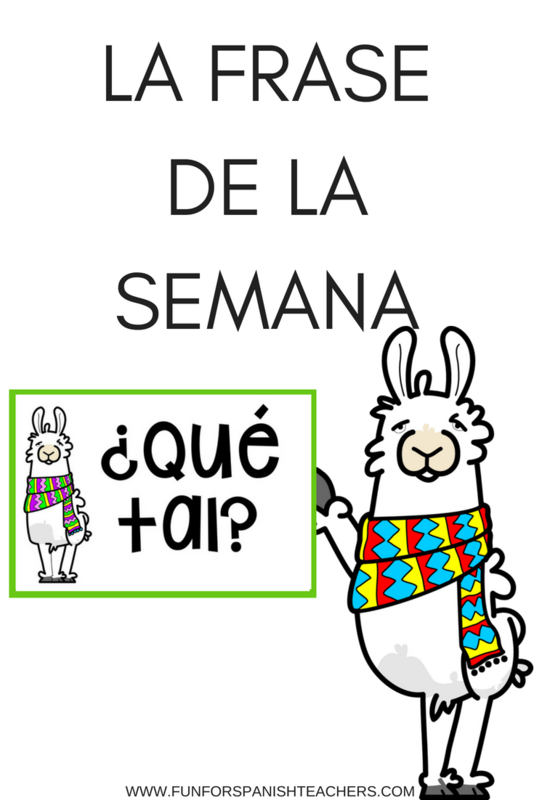 “La frase de la semana” or phrase of the week is a great opportunity to teach useful language. I try to use phrases that I know we can incorporate into our classes. I teach grades K-5, but I only use it with my students in grades 3-5. We make it part of our routine. I keep a poster with the phrase of the week taped on the door. I sometimes teach classes back to back, and having this routine can buy me an extra minute while I am getting everything ready for the next class. My students wait for me in a line outside my class. 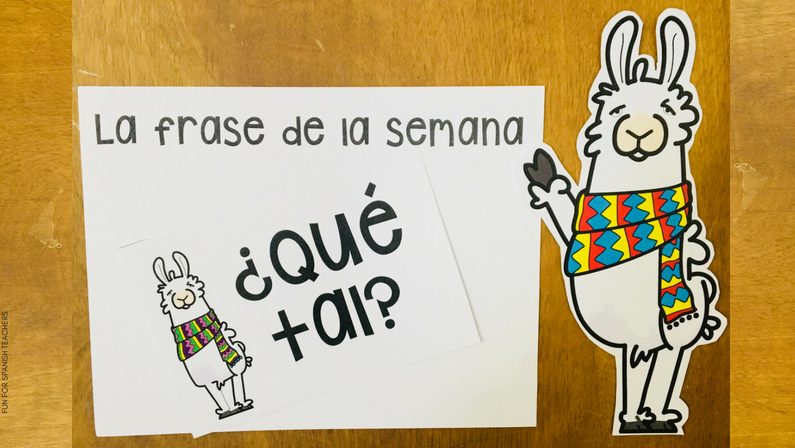 La frase de la semana serves as their password to enter the classroom. 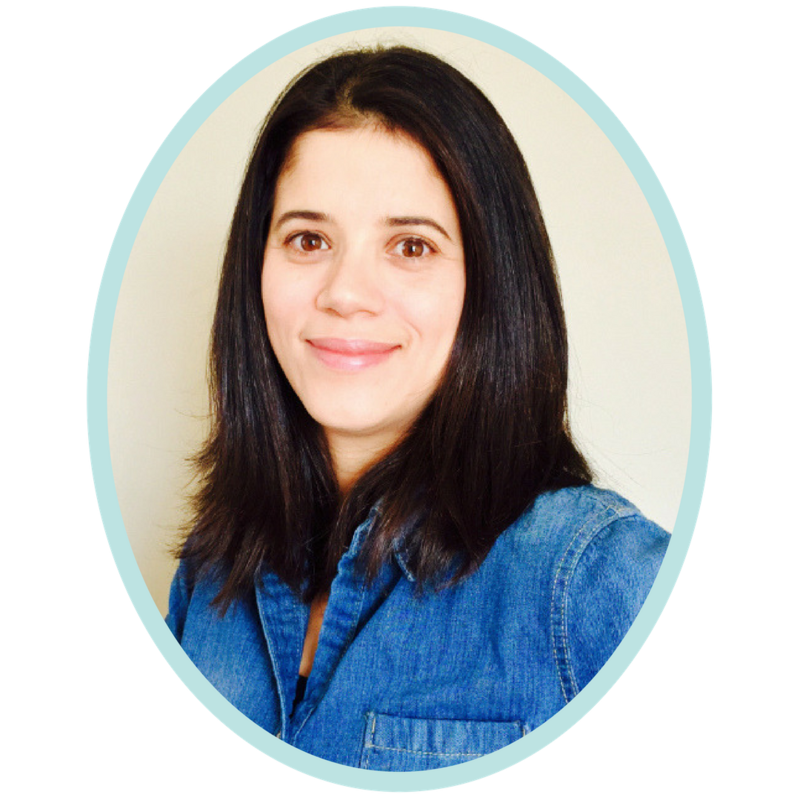 It takes about two minutes on average, so children know that they need to find their place quietly in the room and read the “Plan de la clase” to find out what we will be doing (although there are days when this goes more smoothly than other days). 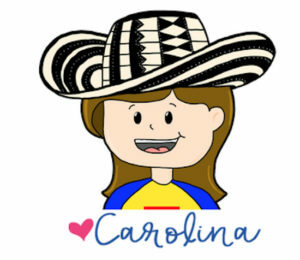 I don’t have a variety of classroom jobs because I find the logistics hard for me, but I do have a “secretario” and “secretaria” who help by passing out materials when needed, sharpen pencils, turns lights on and off, and so on. 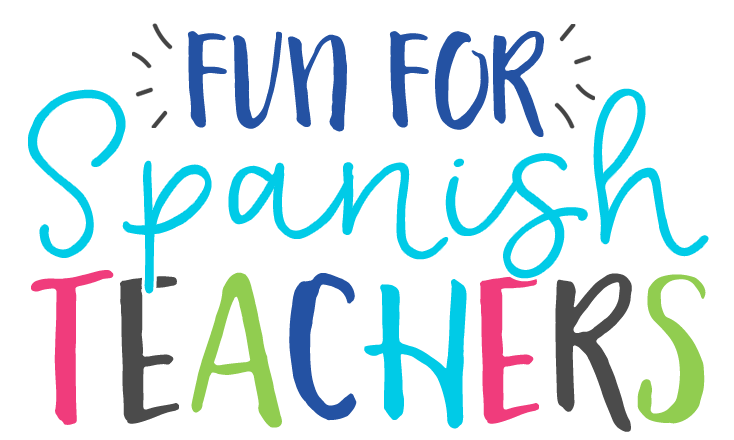 After children have practiced with it and have the routine down pat, I sometimes ask the secretarios to help me by staying by the door and listening to their classmates say la frase de la semana. I love when they start using those sentences in natural ways and in the context of the class. It’s magical when I start to hear spontaneous remarks like “¡Qué chévere!” or “¿Qué tal Sra. Gómez?” when students see me during recess or in the hallway. Ben Slavic also has a wonderful site with tons of CI/TPRS resources. He shares a list of great rejoinders that can also be used with la frase de la semana. Feeling ready to start with la frase de la semana? Download this free resource that will help you get ready!